We measure by the usable area. 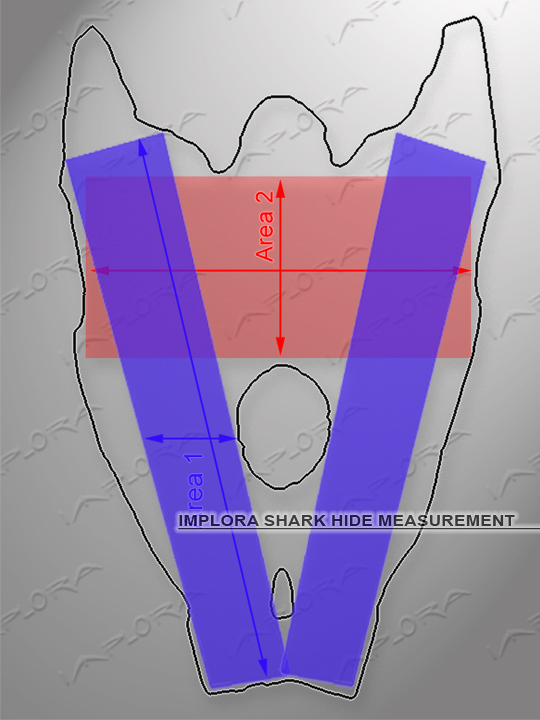 Shark skin shape depends on the measurement. 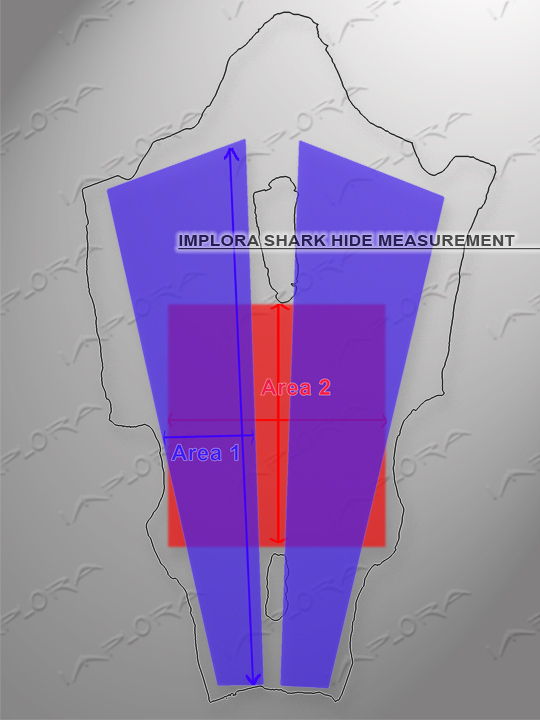 Measurement below are in format area2/area1. 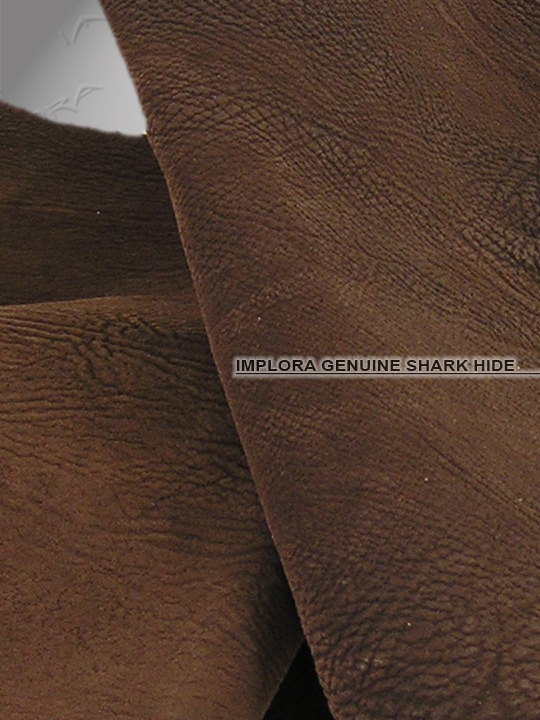 Each hide has similar texture but not exact. 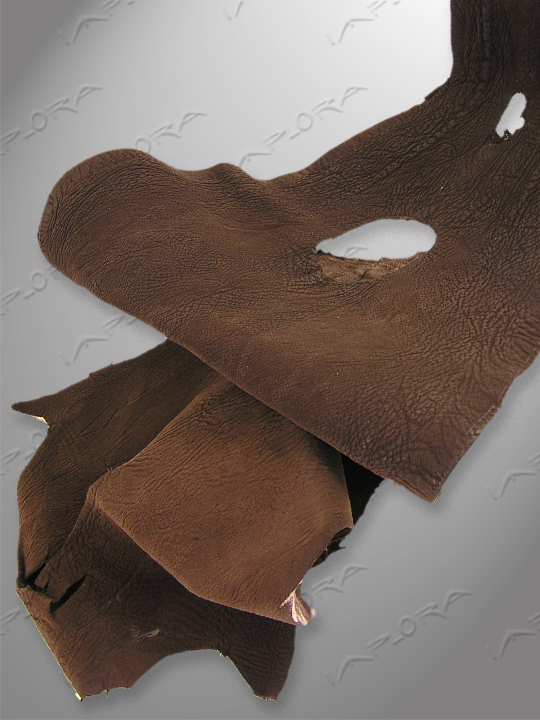 For one piece of skin, you can get 1pc area2 or 2pcs area1 (see pictures).